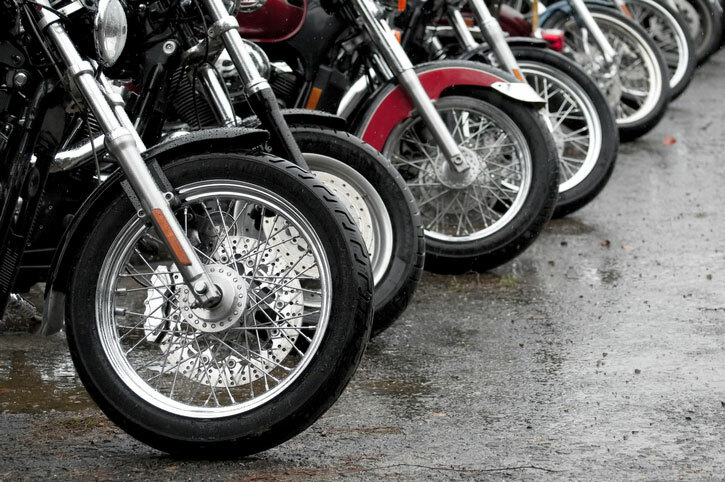 A large manufacturer of sport bikes and performance street motorcycles used a unique Pelseal two-part coating to protect the inside of their bikes’ metal gas tanks from gasoline corrosion. Pelseal’s PLV 6032 protects a variety of metals from corrosion from gasoline and other fuels. The bike manufacturer applied the coating on the inside of the gas tanks and allowed it to dry before final assembly and painting. To find out more about PLV 6032, click here and fill out the form – or call us at 215-245-0581.